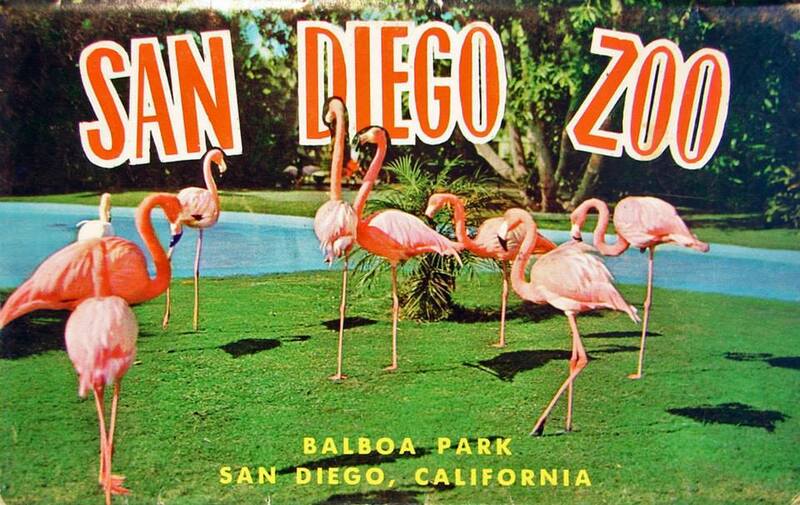 You expect an auction that revolves around pieces from the estate of former San Diego Zoo director James Dolan Jr. to feature plenty of marvellous Jonas Studios wildlife sculptures, as well as numerous drawings and paintings of all sorts of animals. 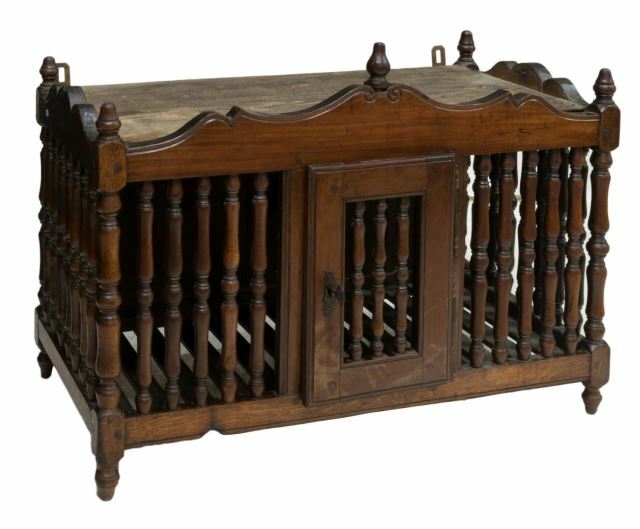 But on April 21, 2018, Austin Auction Gallery of Austin, Texas, will be mixing it up a bit when it offers an ark’s worth of not only animal-related pieces, but fine examples of French antiques, too. The auction begins with a wonderful Jonas Studios sculpture of a wooly mammoth. Weighing almost 14 pounds, the 13.5" x 25.75" x 9.25" piece is numbered 12/88 on the back. Another hallmark of Jonas Studios is its miniature pieces. 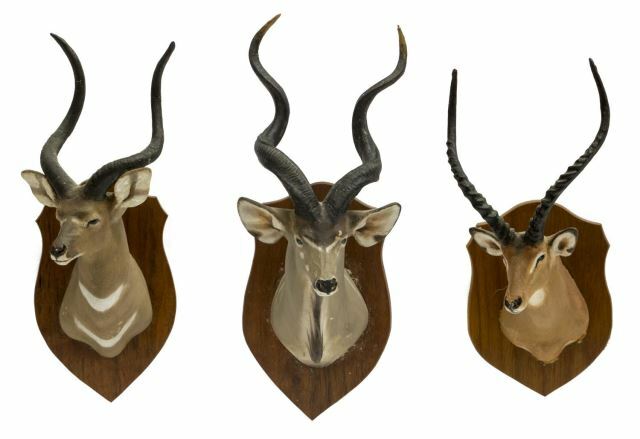 Here we see a Mountain Nyala, a Greater Kudu, and an Impala. Numbered 8/89. In addition to sculptures of animals extinct and living, Dolan also collected drawings of some of his favorite creatures. 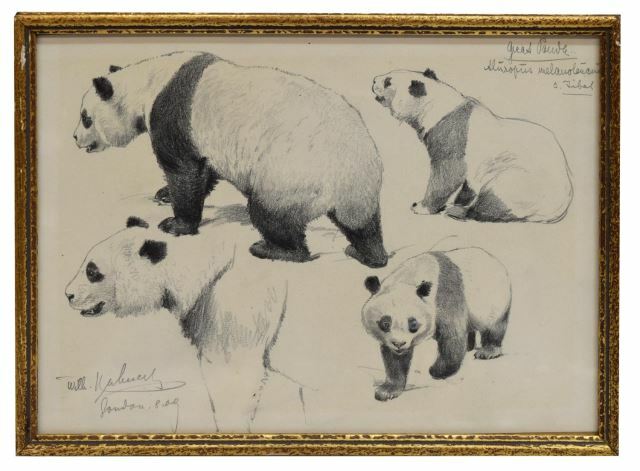 Several are by Friedrich Wilhelm Kuhnert (1865-1926), including this 8.5" x 12" study of a Giant Panda. In case your French is rusty, a panetiere is a bread box. This handsome example is designed to be hung on a wall, probably because at 26" x 38.5" x 19", it’s bigger than your typical bread box. 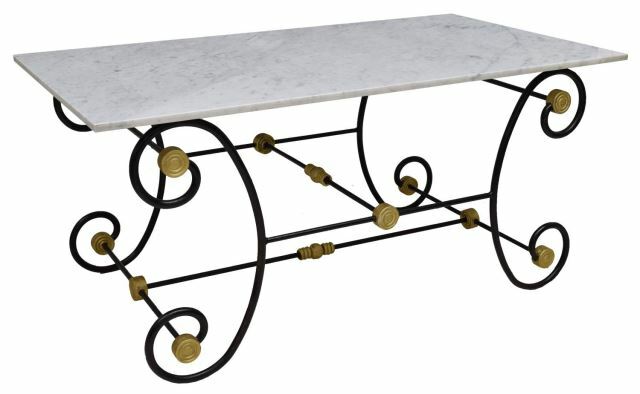 And if you need a stylish work surface to prepare something for your panetiere, consider this Parisian baker's table from the late 19th c. Its rectangular marble top, 63" x 34.75", sits on a black and parcel gilt iron scrolled base, steadied by stretcher-joined scroll feet. Bon appétit! You can view all 594 lots here; bidding begins at 8 a.m., PDT.